Wondering what is best? A chocolate cake or a cheese cake! This dilemma is equal to choosing a double glazing window or triple glazing window. Well continuing the fight between the taste buds, we come to a point which is better; Double or Triple glazing windows. Studying various parameters for choosing between the two the above infographics is best. Making a decision when everything just looks best, one must first understand their own home requirements. Double glazing window solutions where really preferred in the initial phases people started opting for double glazing windows instead of the plane windows. Obviously double glazing windows were challenged when triple glazing came into trend. Since then there have been never ending debates about which is better; double glazing window and triple glazing window. Well just like every coin has two sides; similarly, both have their pros & cons. Talking about the energy transfer both sound and heat energies are at its minimum. 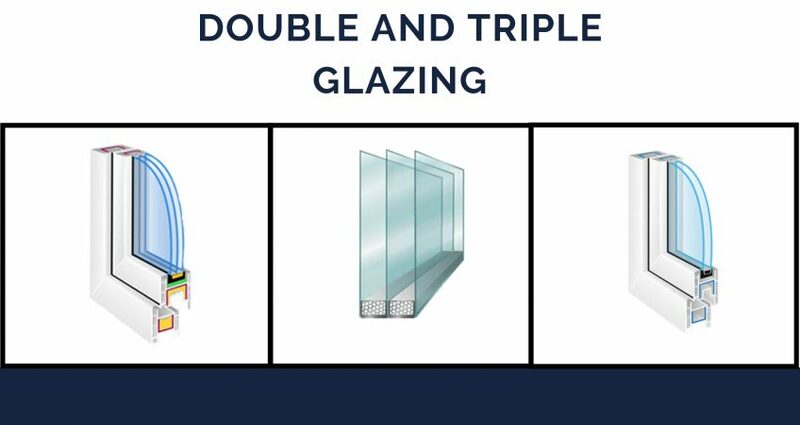 Double glazing has only two glass panes while triple glazing has 3 glass pane this reduces the costing eventually. Also, it reduces the weight of the window in total making it easy to install. 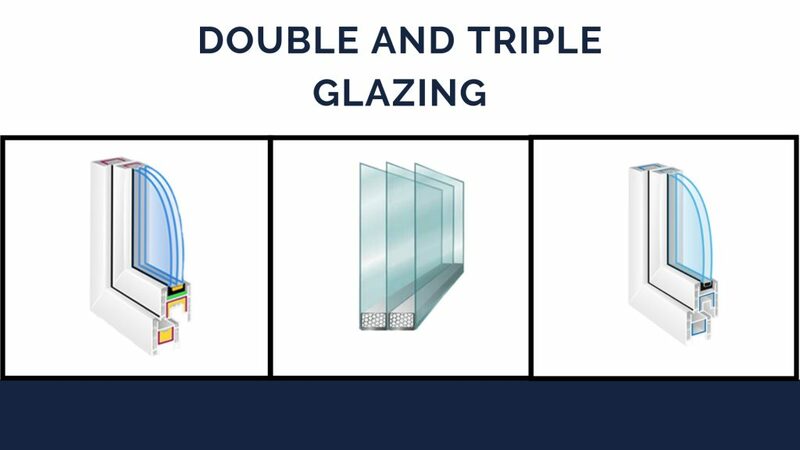 When it comes to heat absorption or UV- protection the ball is in the other court, triple glazing window are more resistant to heat transfer and provide better UV- protection. When comparing the two, triple glazing appears to be building on the beneficial side. However, each carry its own merits & demerits and the debate continues. But still suggesting to refer to one’s requirements while making decision.